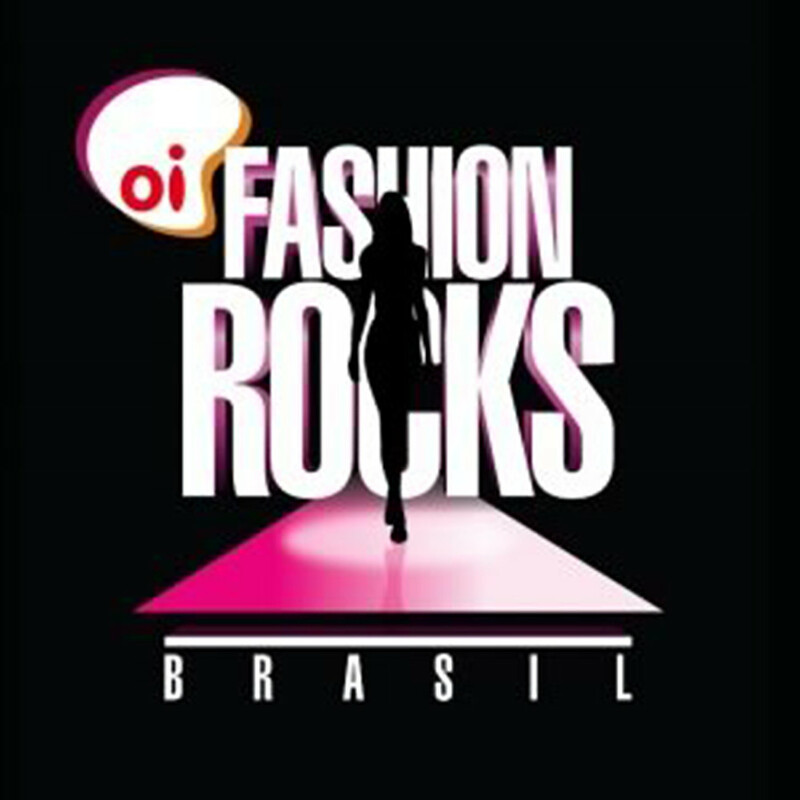 When the fashion and musical event Fashion Rocks hit one of the world’s greatest fashion hubs, Rio de Janeiro, Venus Brown was asked to bring iconic designers along side A-List musical superstars for an unforgettable event. The event featured designers such as Riccardo Tisci, Lenny Niemeyer, Calvin Klein, Lino Villaventura, André Lima, Marc Jacobs, Alexandre Herchcovitch and Donatella Versace. The event was hosted by model Fernanda Lima and rapper Diddy. Musical guests performing at the event included Mariah Carey, Wanessa, Ja Rule, Diddy-Dirty Money, Daniela Mercury, Grace Jones, Estelle, Ciara and Stop Play Moon.